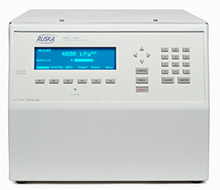 Do you have an older pressure controller that you want to replace? Do you need to add to your current pressure calibration capabilities? 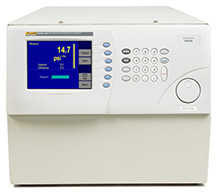 Fluke Calibration provides a wide range of pressure controllers, covering vacuum and low differential pressure up to 275 MPa (40,000 psi). This Resource Center is designed to help you easily see which Fluke Calibration pressure controller is the recommended replacement for your existing older controller. The first step in replacing a pressure controller is to make sure you have a clear understanding of your application and your current pressure controller. To assist in this, we have provided the old user manuals below the names of the old DH Instruments and Ruska calibrators.